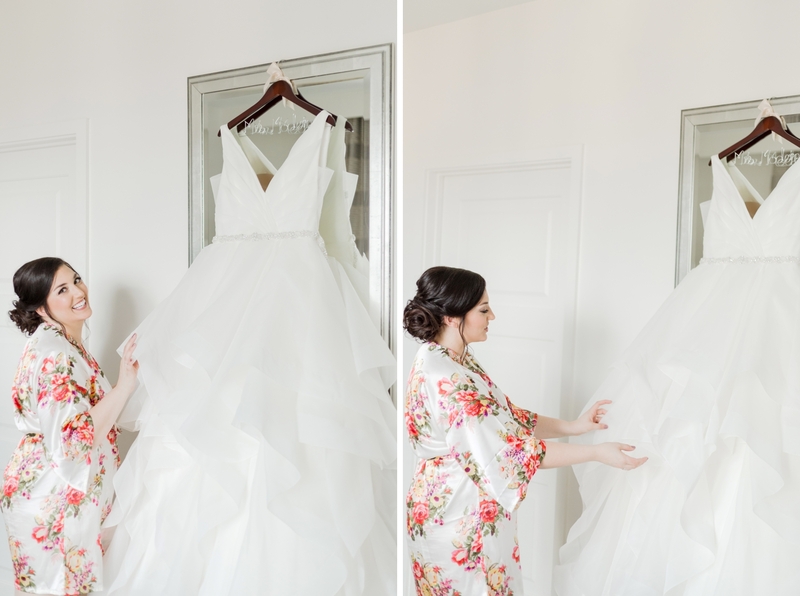 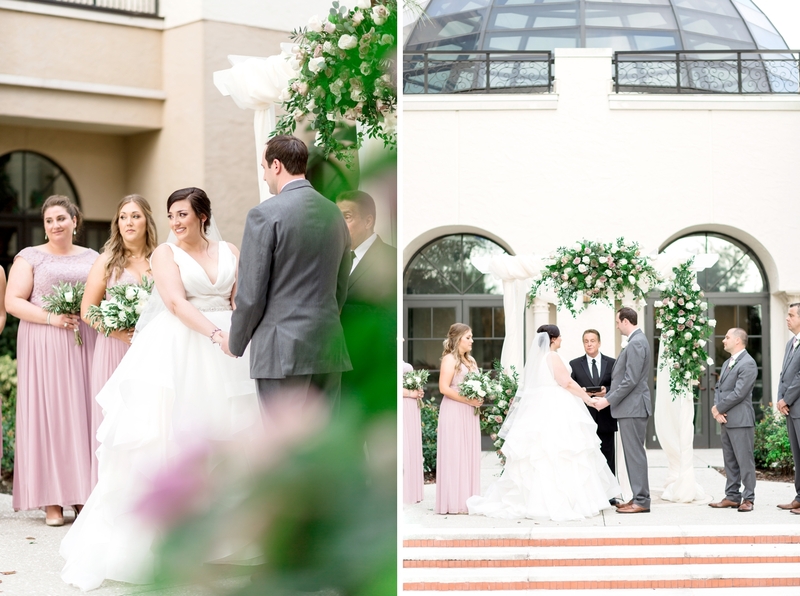 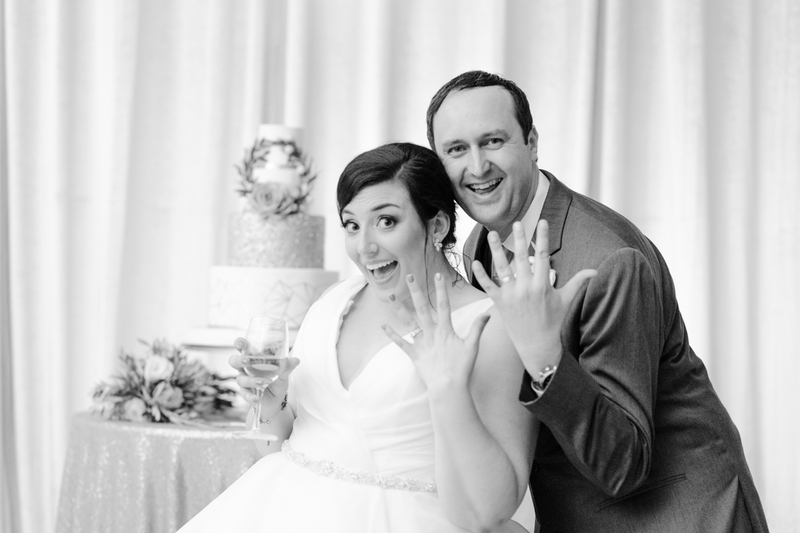 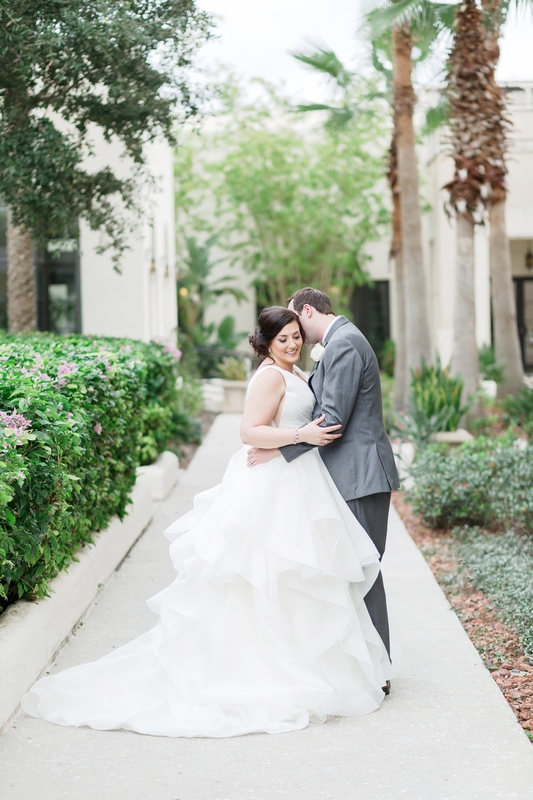 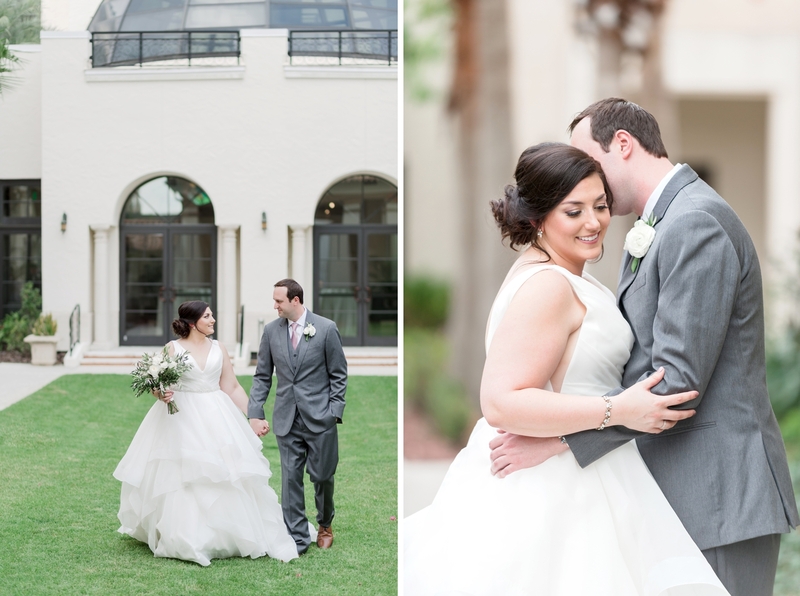 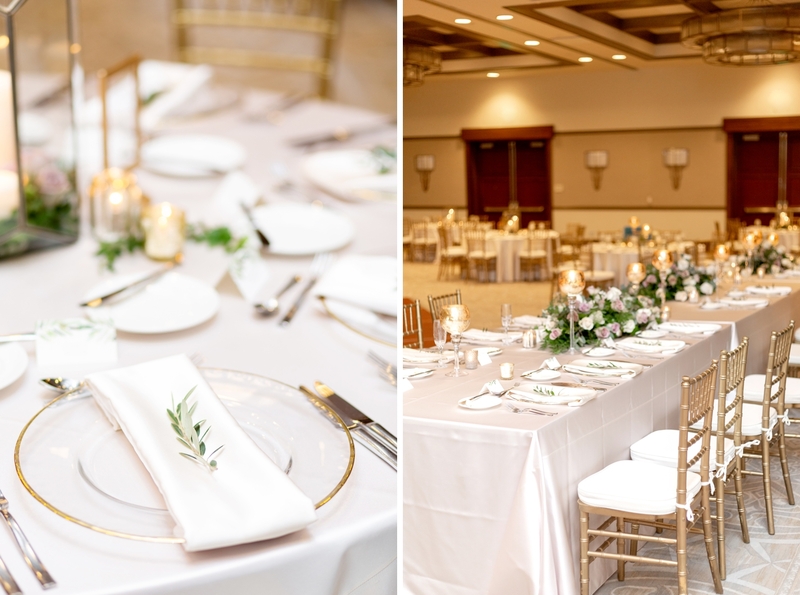 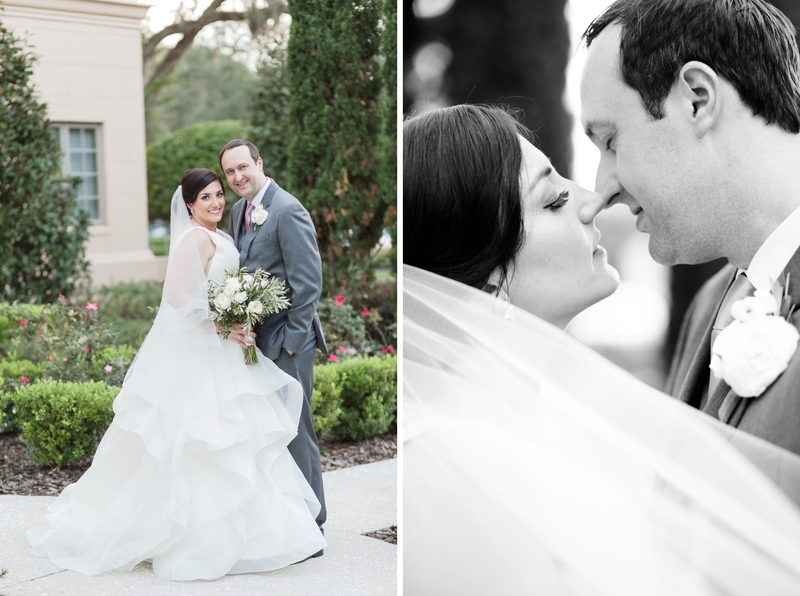 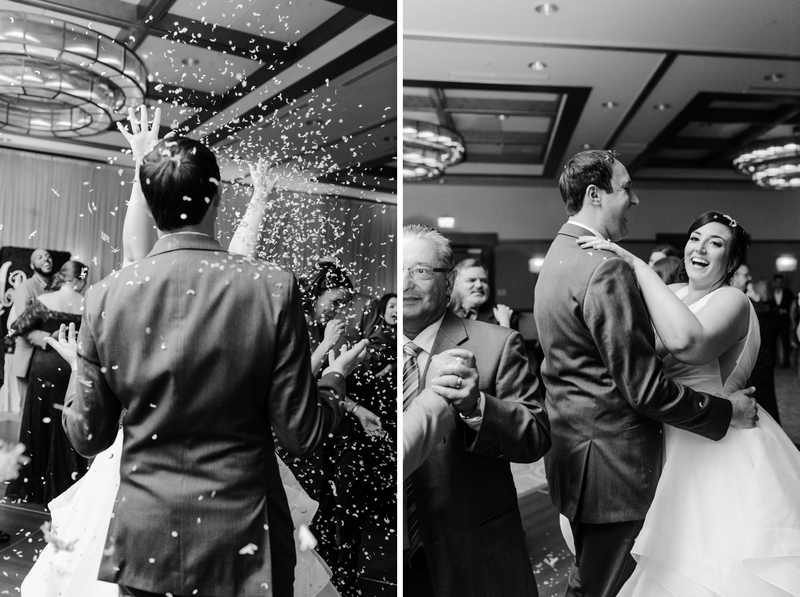 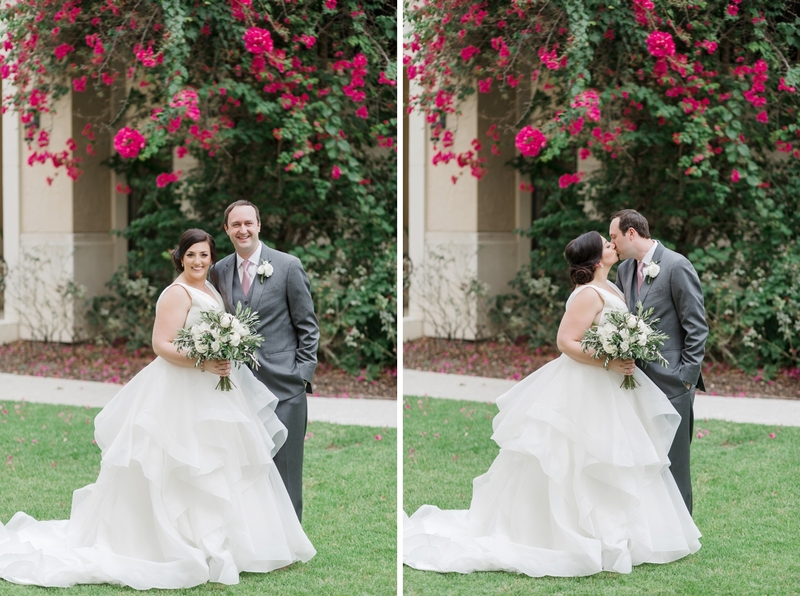 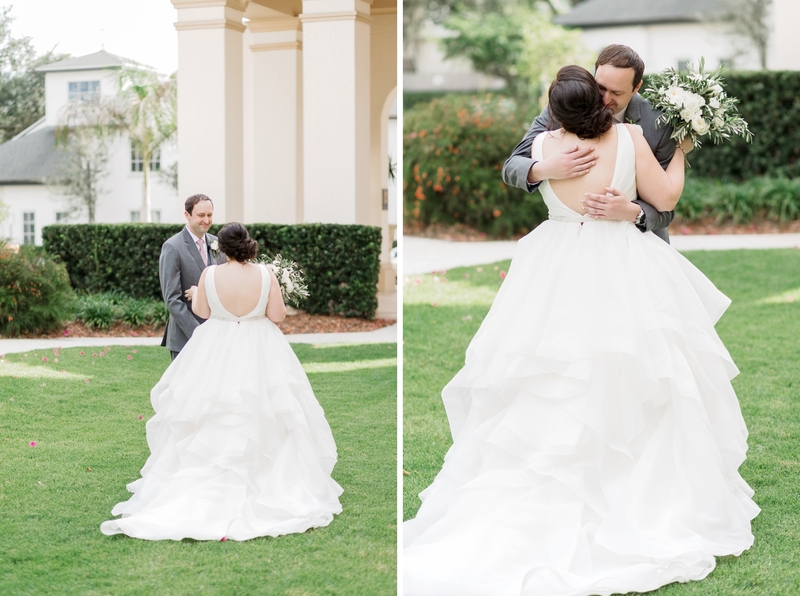 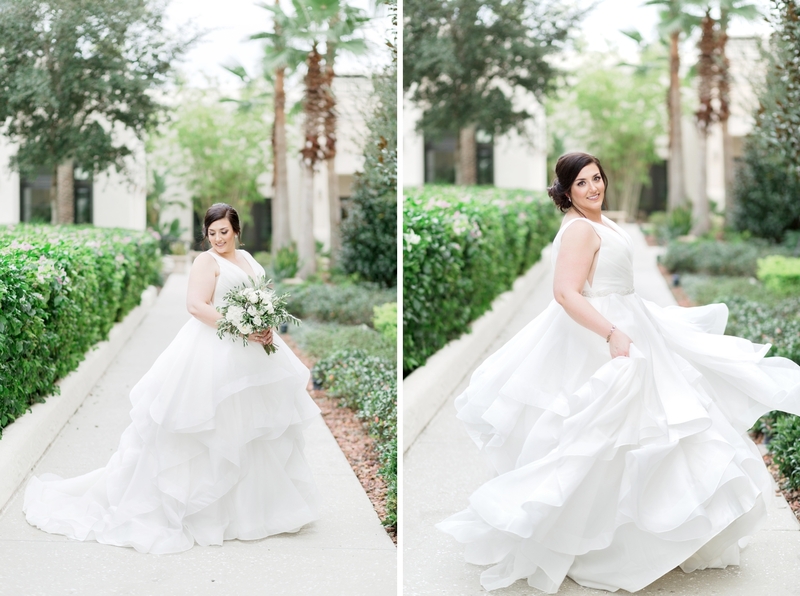 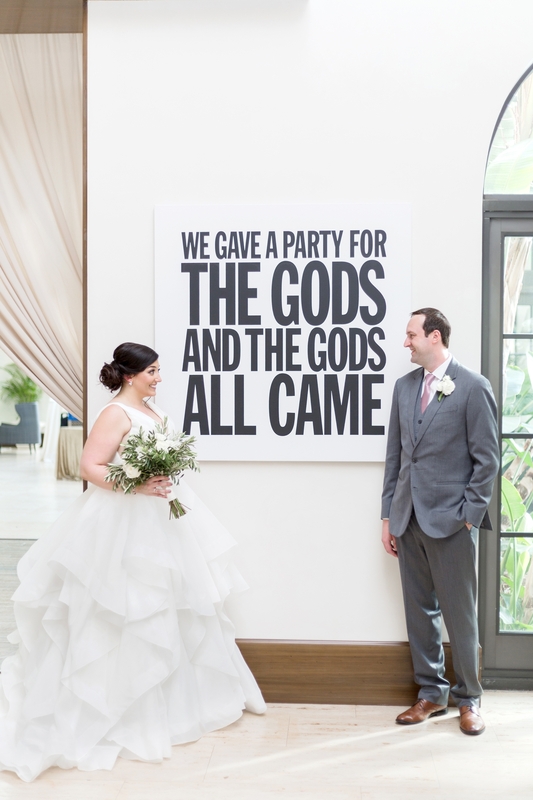 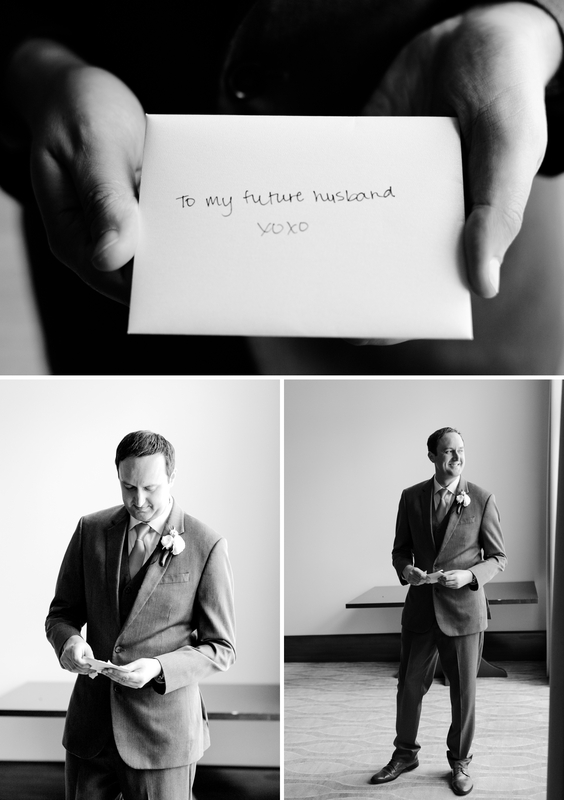 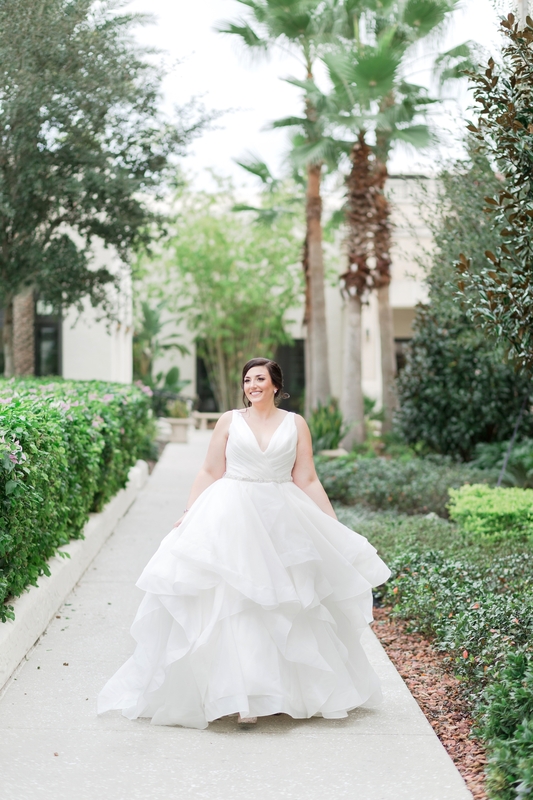 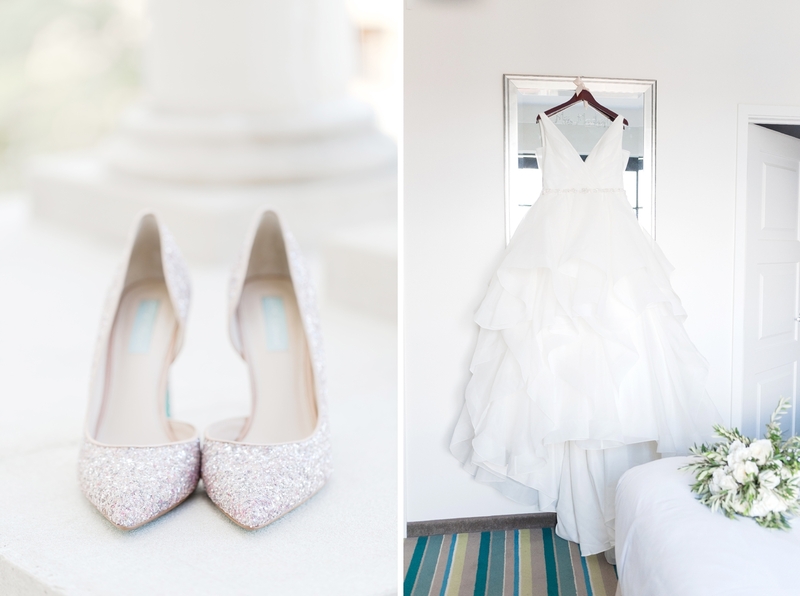 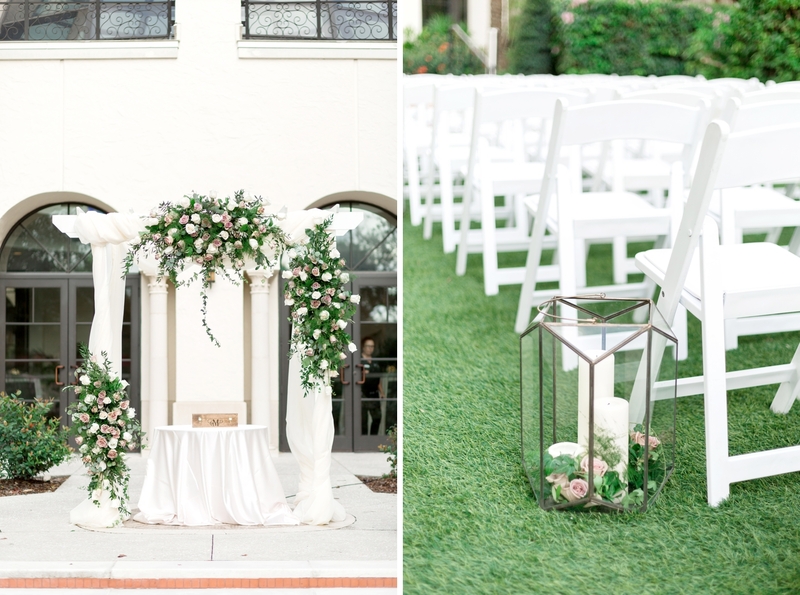 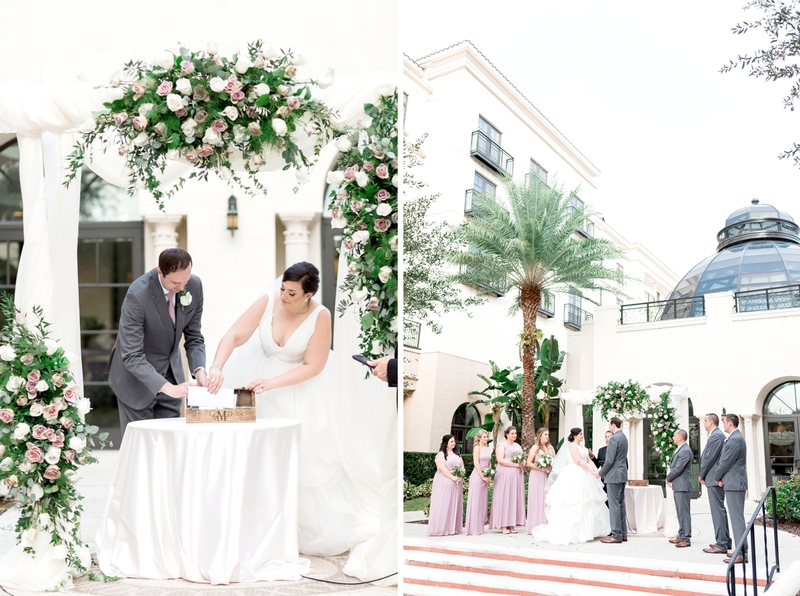 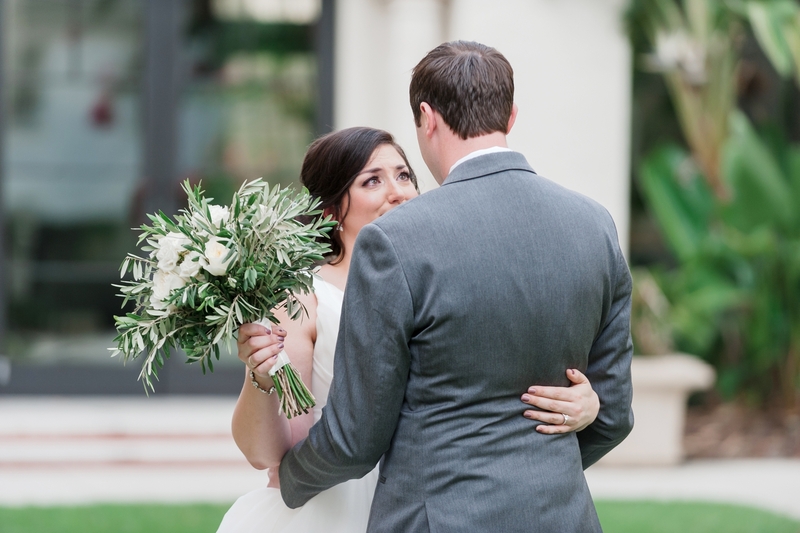 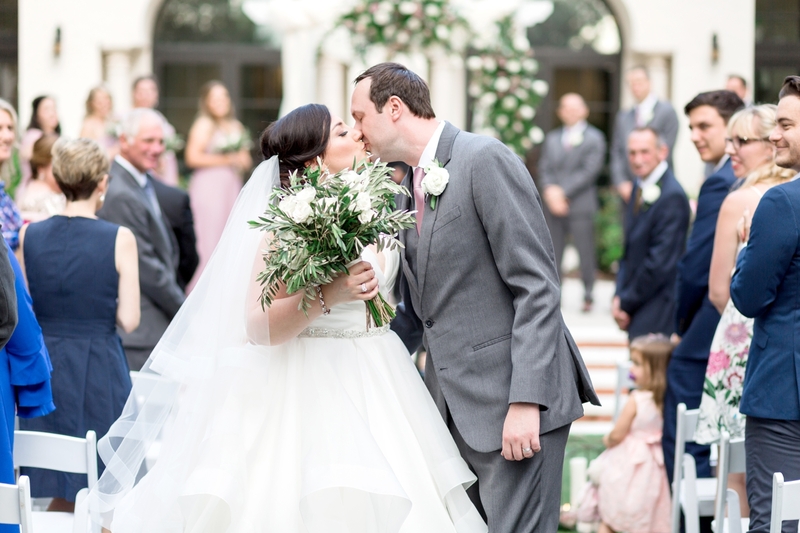 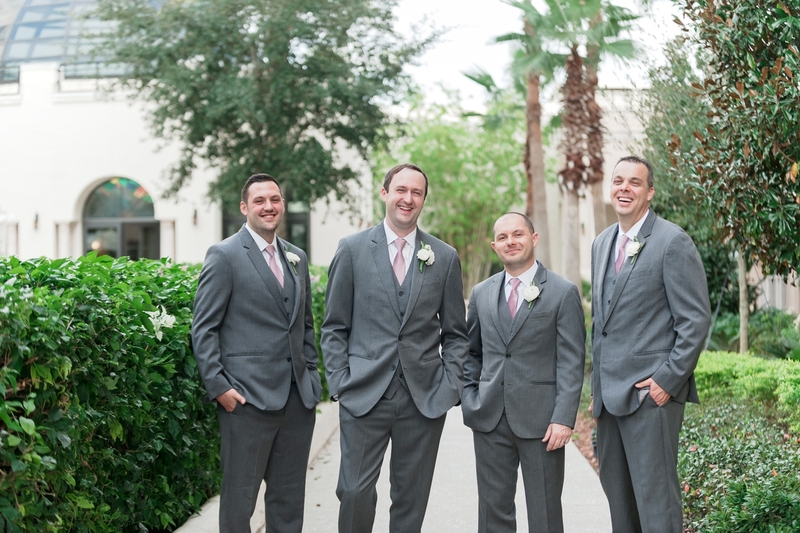 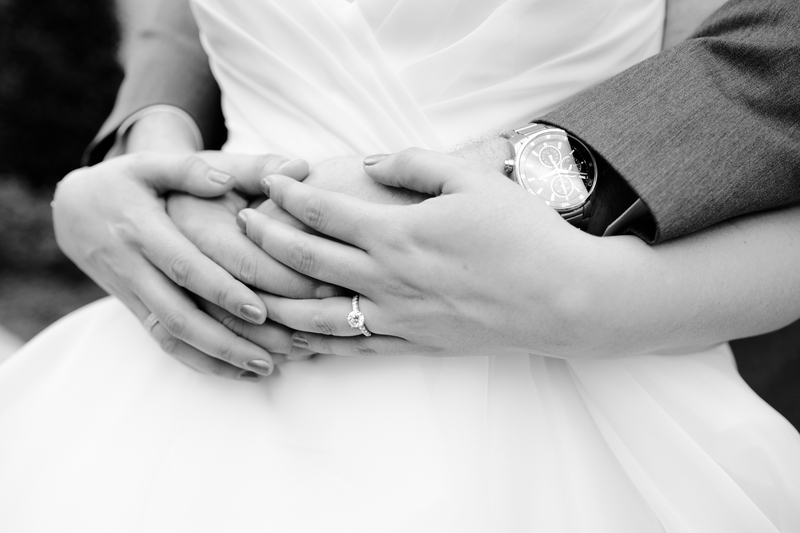 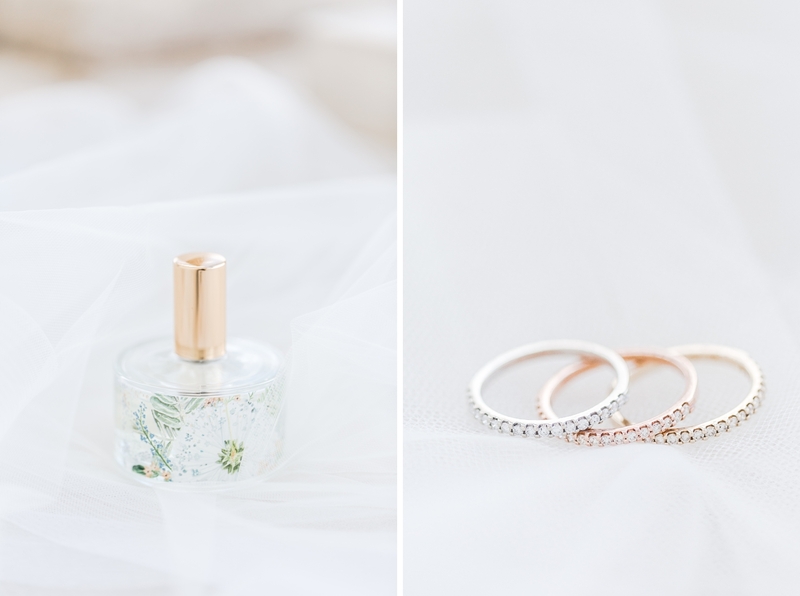 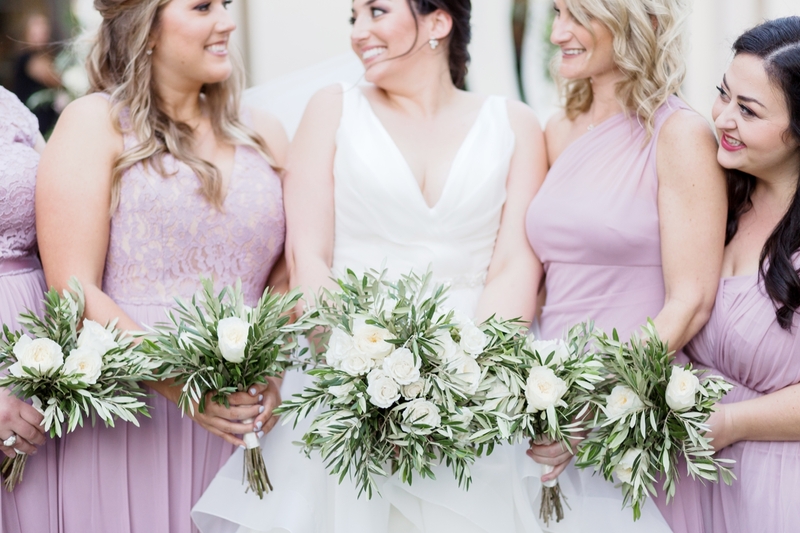 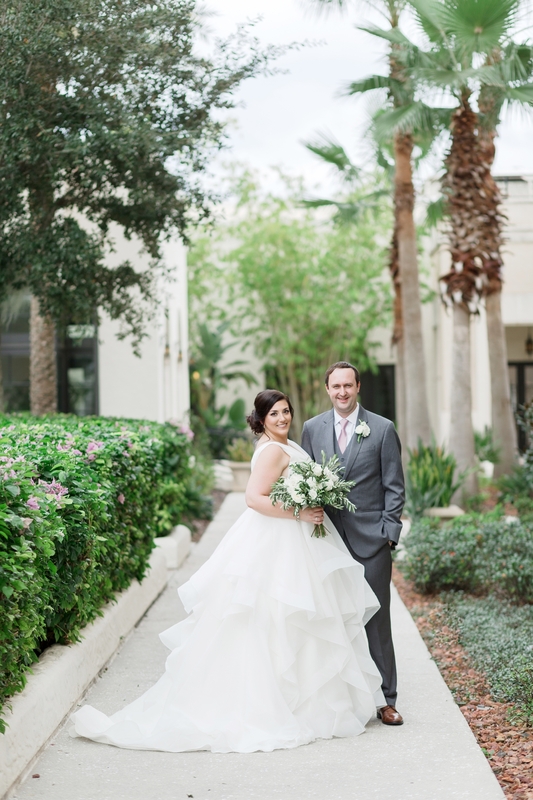 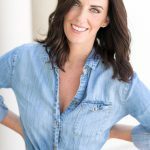 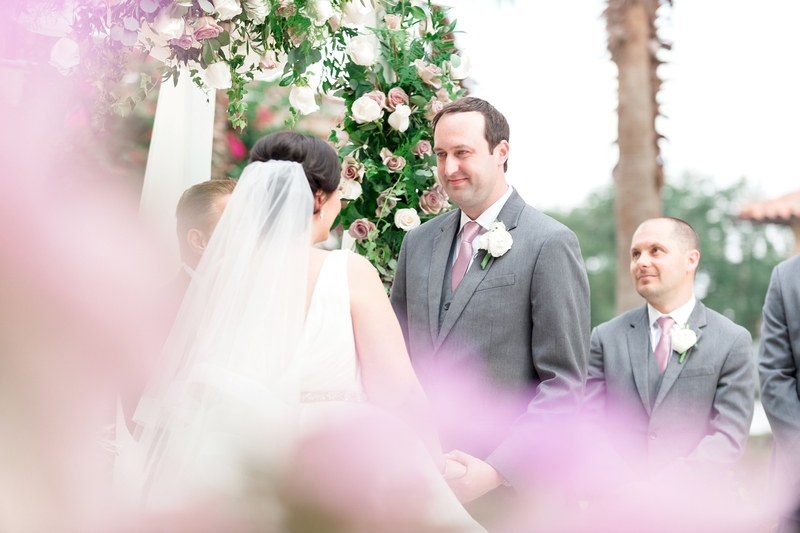 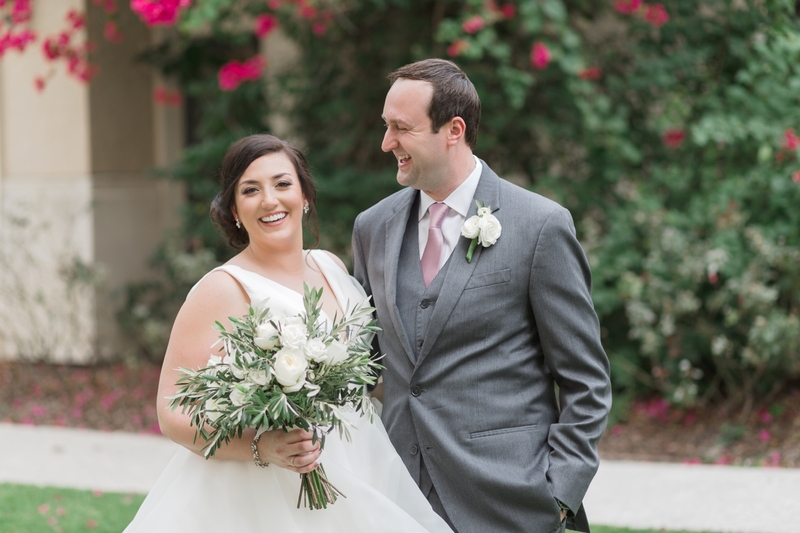 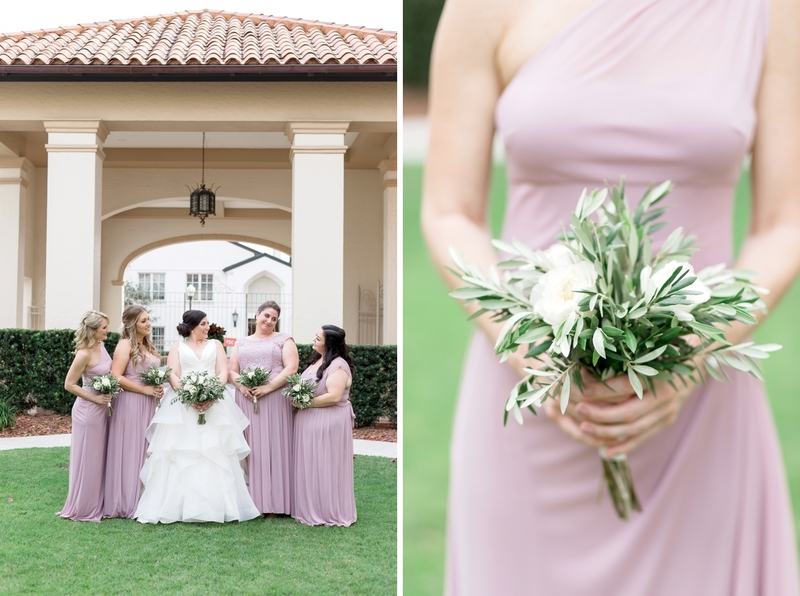 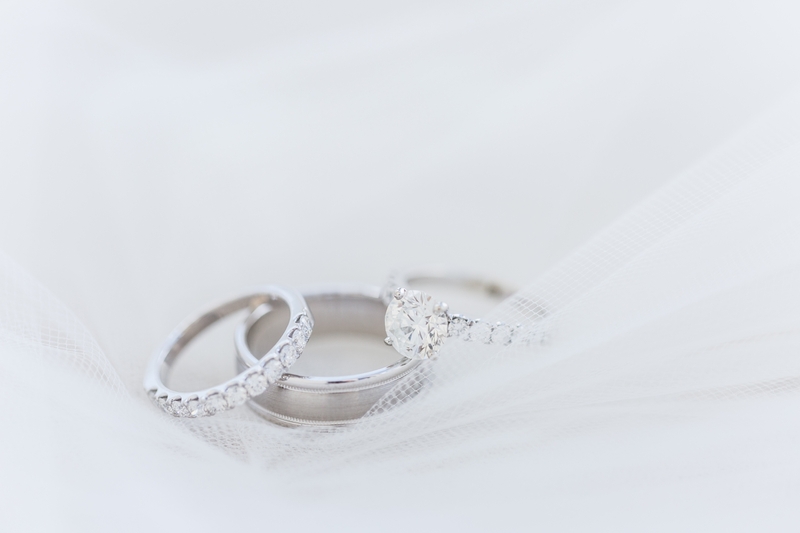 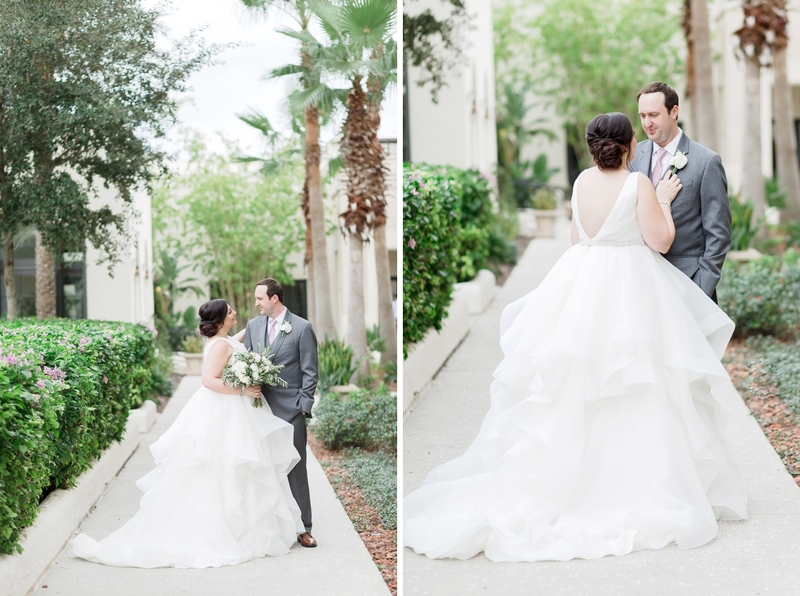 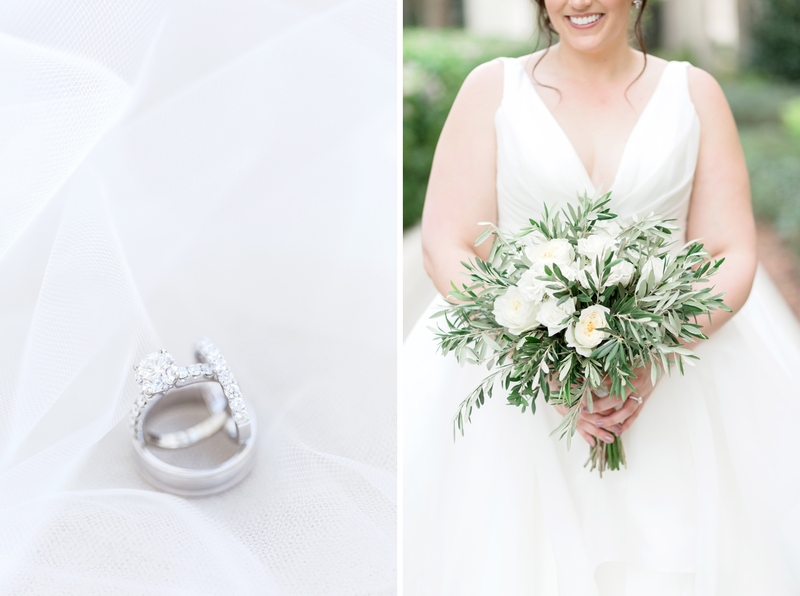 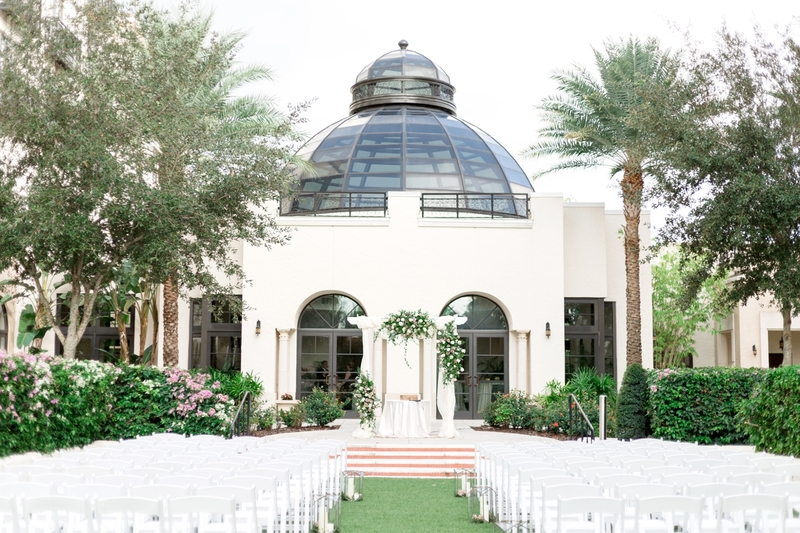 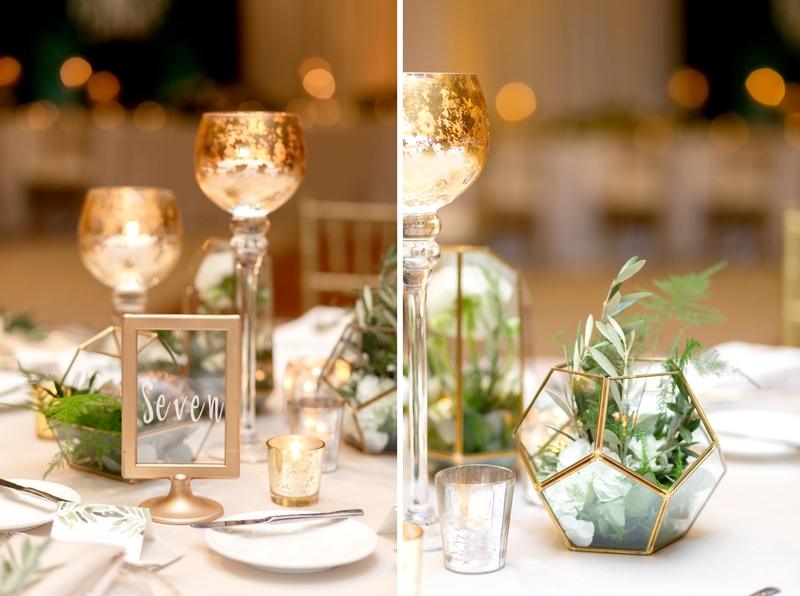 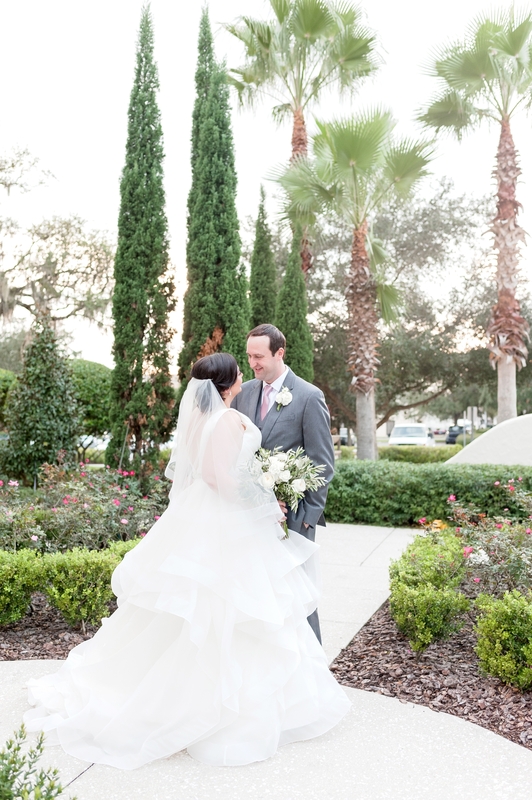 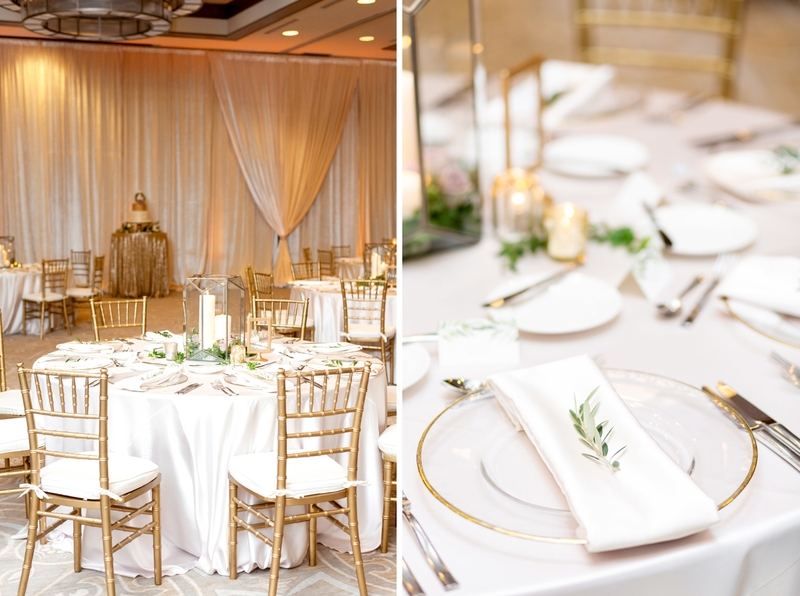 Caitlin and Phill dreamed of a classic wedding at one of the best boutique hotels in Orlando, The Alfond Inn! 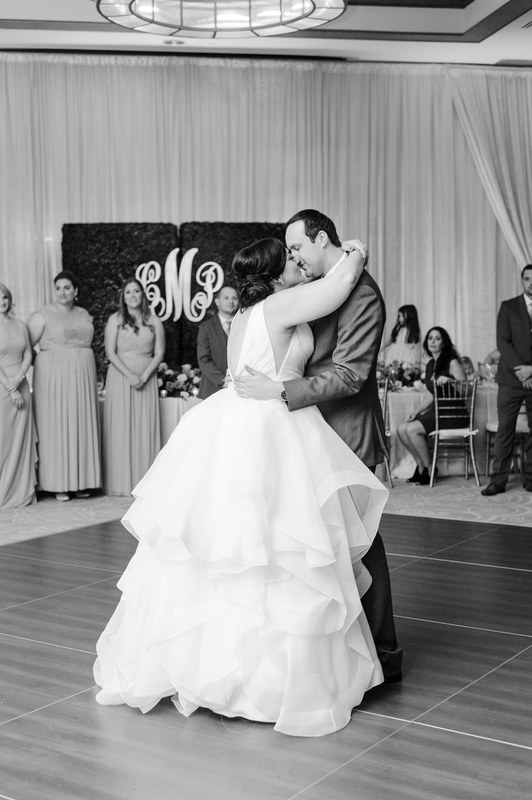 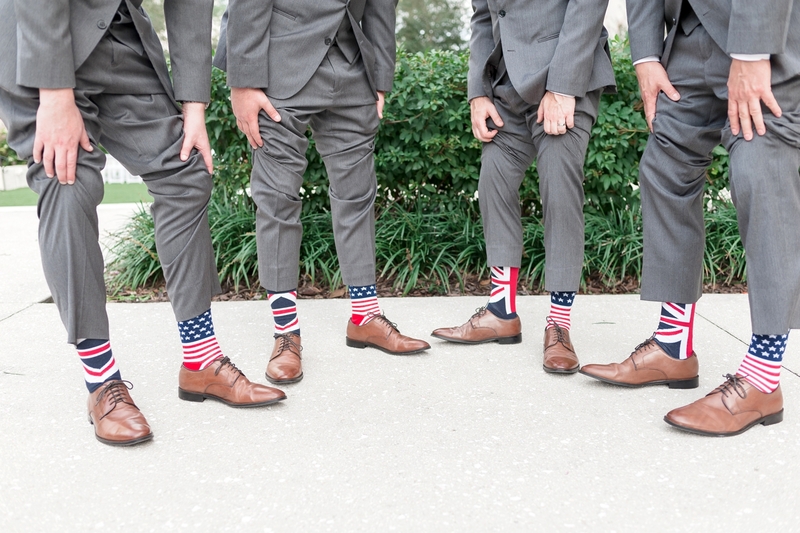 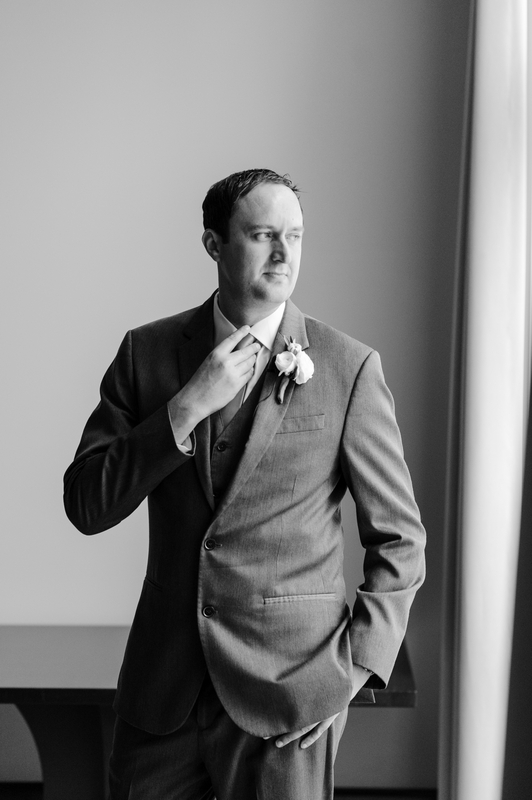 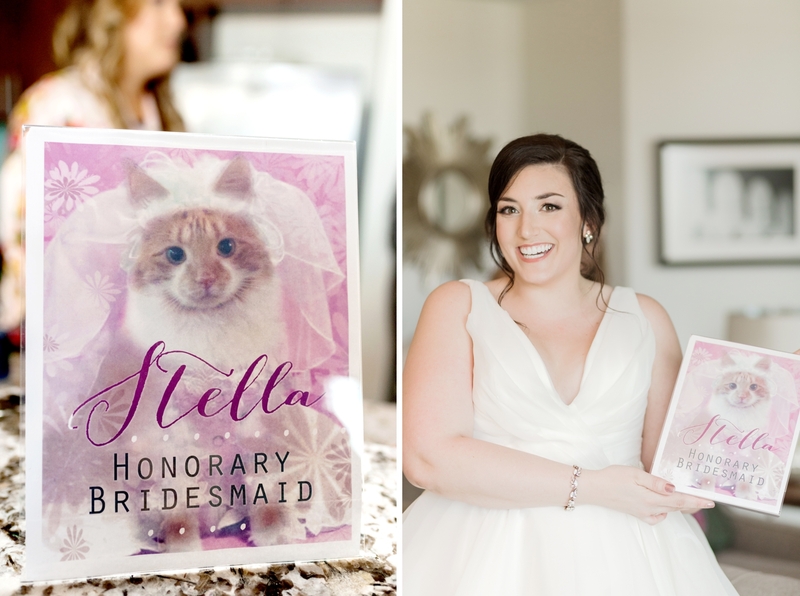 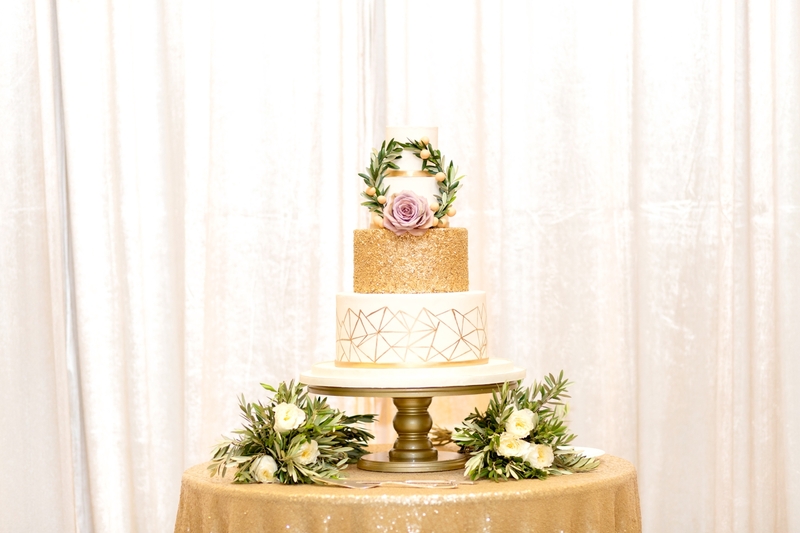 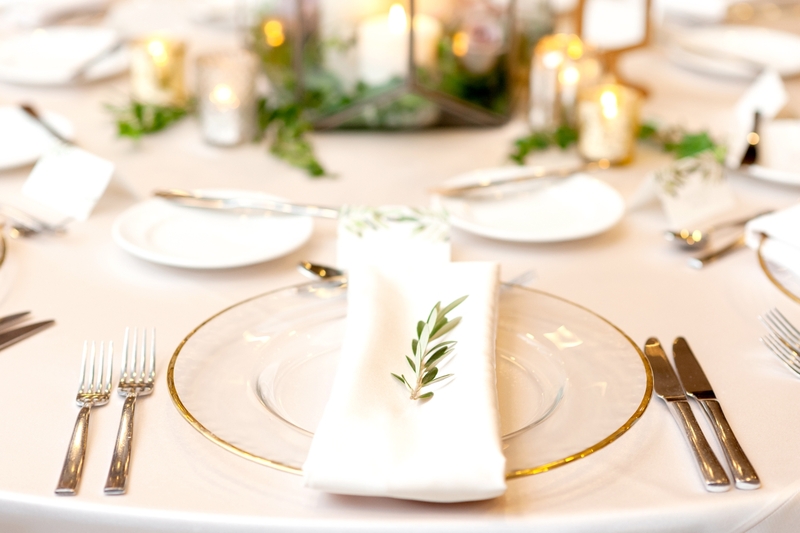 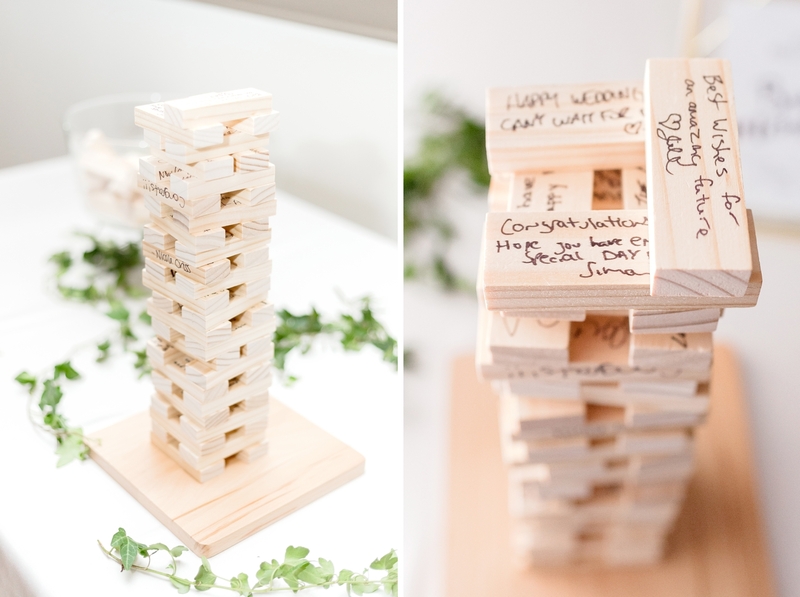 They chose to combine their favorite American and UK traditions to create a beautiful, unique wedding experience for their guests! 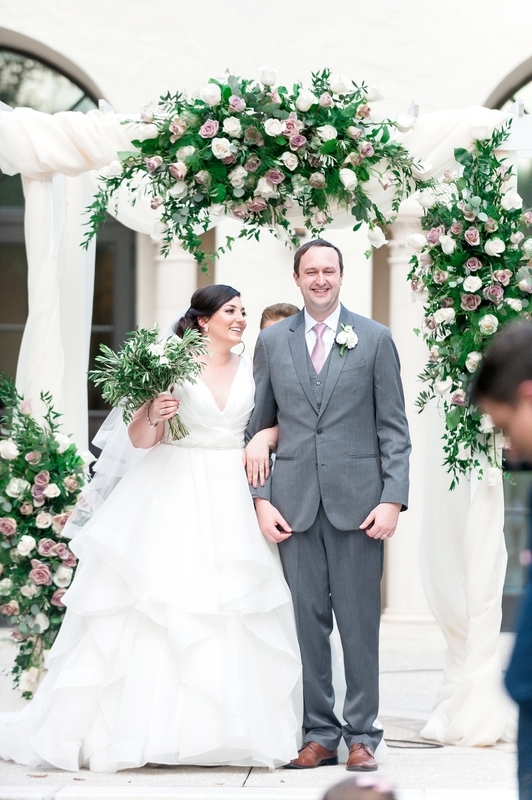 After meeting on Match.com, Phill proposed to Caitlin on a trip to Ireland! 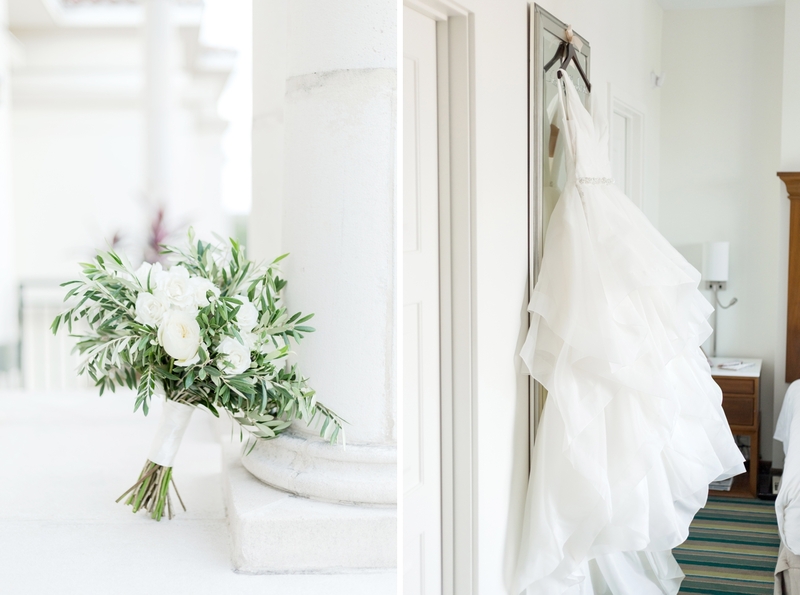 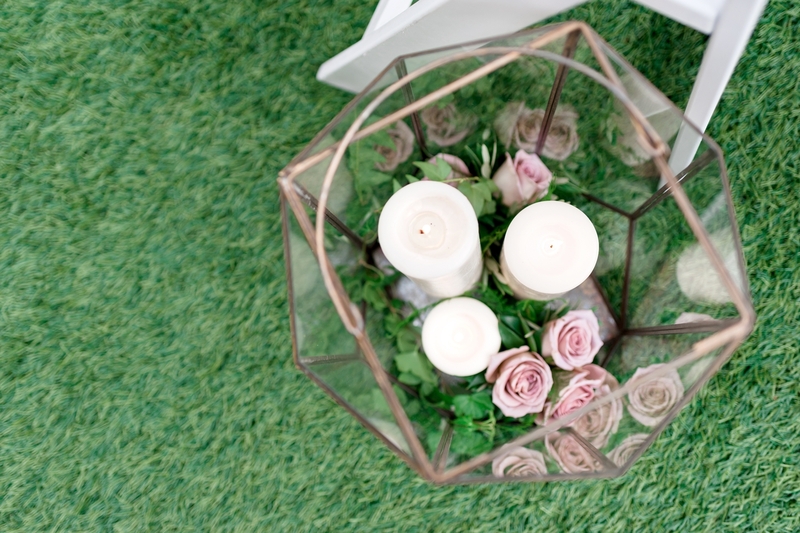 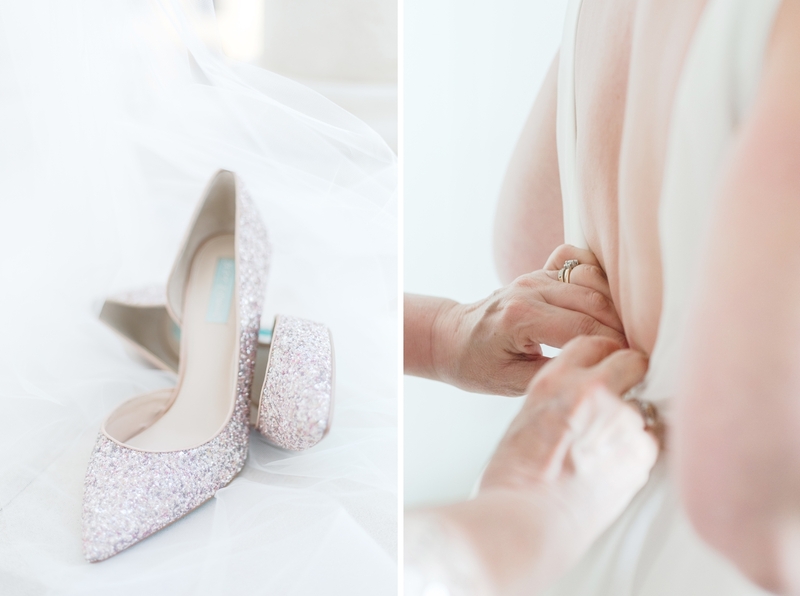 We can’t wait to share all the beautiful images from their wedding day, but as Caitlin and Phill are off to New Zealand for their honeymoon, we’re excited to share this sweet sneak peek of their incredible wedding!